Collected while filming for RockHoundingVideos.com - We saw the mineralization while driving by, stopped and asked the neighbor if we could collect. They directed us to the home of a very nice woman who allowed us to collect for a little while. Apparently another commercial mineral dealer collected at the spot several times without her permission so she put up a no trespassing sign. Since we had the decency to ask, she let us collect. Basically, JUST ASK PERMISSION and you might find yourself in some SUPER places to collect, like this one. 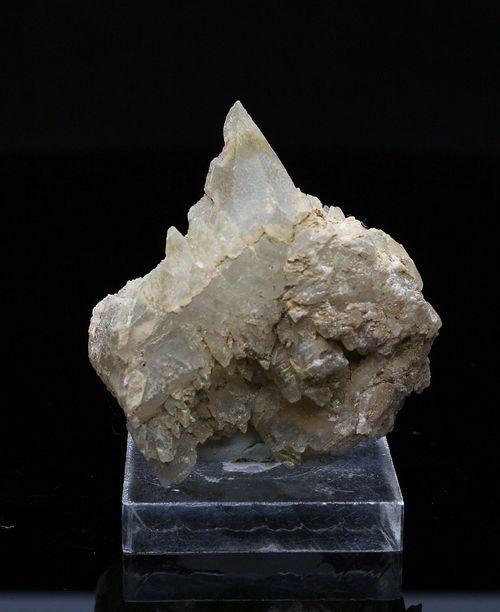 Nice large Sulphohalite on halite with some Trona - glows well under SW and LW light. Self collected during a trip to the mine with the MSSC in 2004. Great hike, great location, privately owned, invited guests only. The inside of the mine is like being inside a geode. 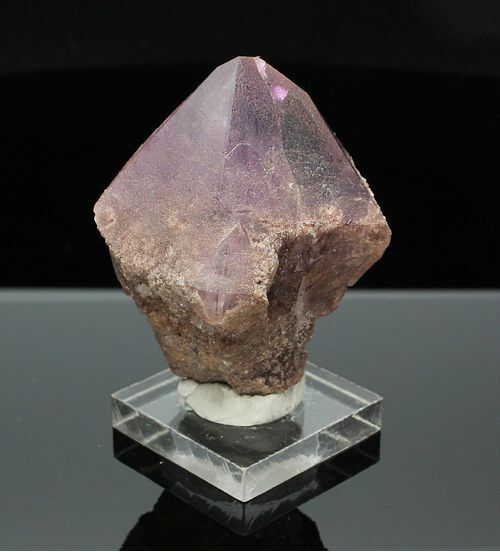 The purple color does not fade in sunlight, unlike most purple quartz. 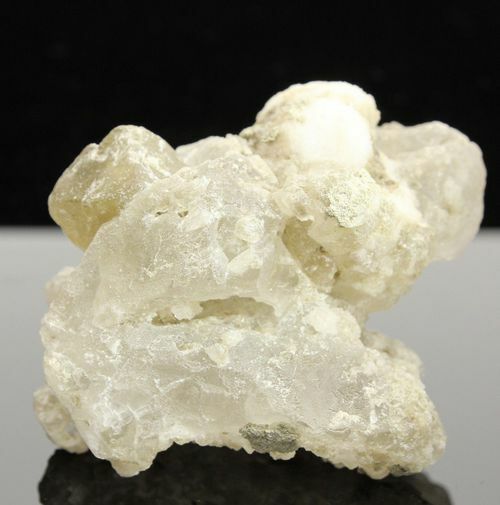 Tiny sand grain like apatite crystals are found on most specimens, like this one. Photo Spin created by the MineralDesk/Orbitvu Photography Studio - Contact FortySevenPress@gmail.com for more information. 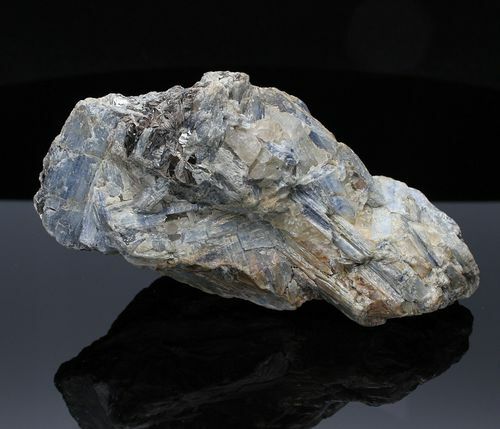 This fluorite was collected from a vertical vein found to the west of the main digging area along the fire road. 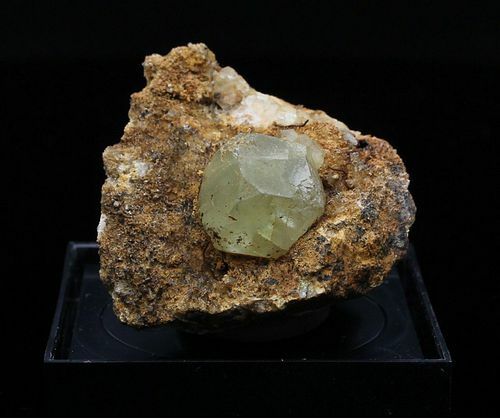 This fluorite was collected along side the fire road that leads up to the Felix fluorite digging area. Thomas Hess is dead, someday, I will be too. 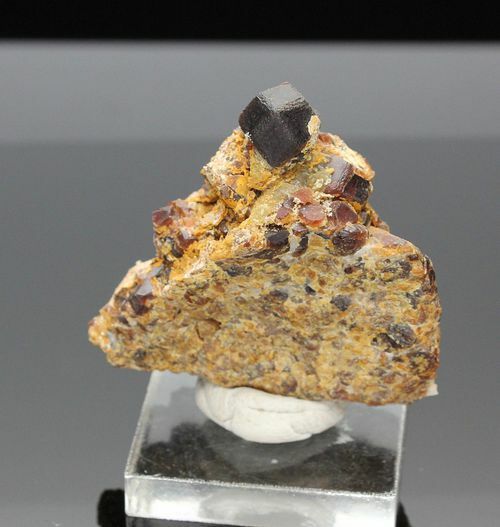 This garnet was collected by Brandy Zzyzx at the Marble Mountain deposit in Cadiz/Amboy. 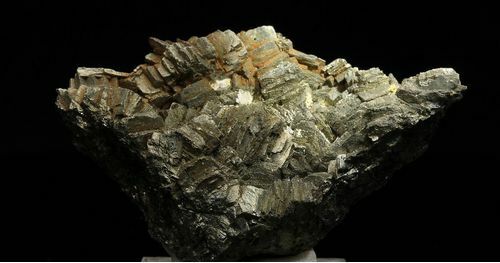 It is rather hard to find good specimens, as they are typically massive, single crystals are uncommon. I collected this specimen during the filming of a video field guide to the area. I would usually find one good specimen in a three hour search. This is one of my "one good specimens" from a visit. This is a spin created by the MineralDesk/Orbitvu Photo Studio. 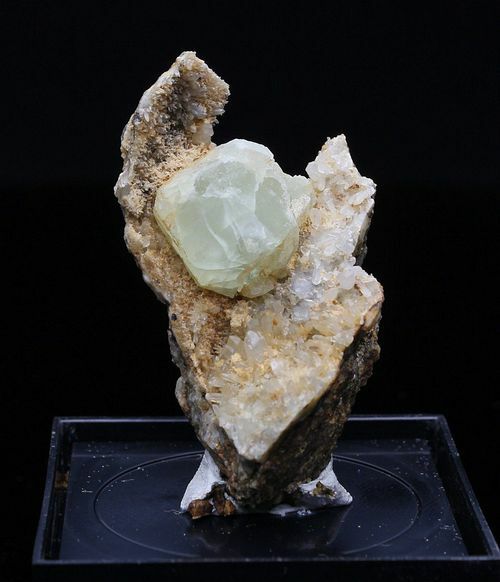 In 2000, when I first started selling mineral specimens that I would import from South Africa, my buddy, Gerdus Bronn sent me a package with this in it, wrapped in a note that read..."Do you think anyone would be interested in this material that comes out of Orange River?" Boy howdy! I sure did think so. But, in reality, I never saw anyone do WELL with this material. 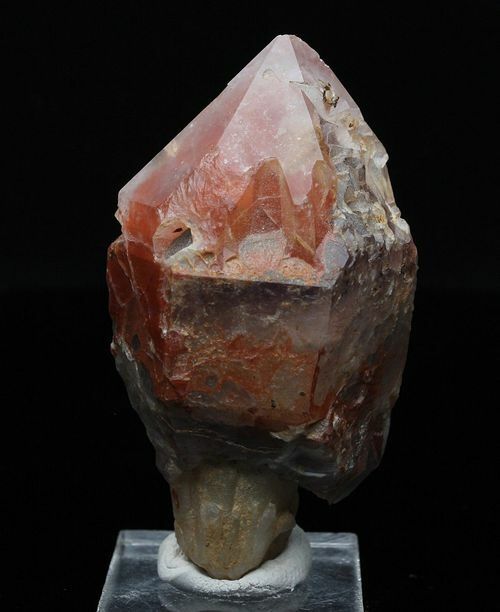 Now that it has been so long since it came and went without much of a splash, I see people who were not around then talk about these "NEW blood red quartz crystals!" and price them in the Hundreds and Thousands! This makes me LOL - So, gaze upon my very first Orange River Quartz crystal. 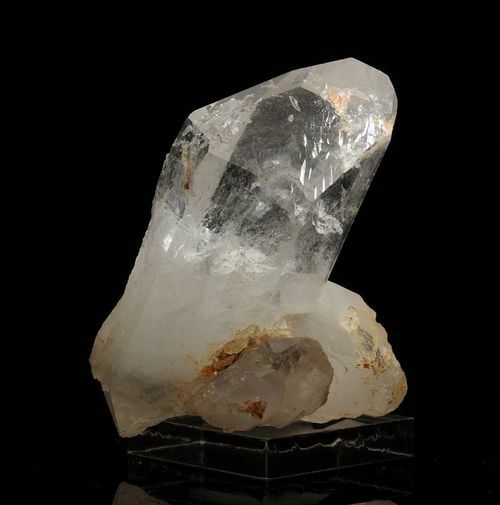 Glossy Quartz crystal, photographed with the MineralDesk/Orbitvu Photography Studio. Contact Justin @ FortySevenPress@gmail.com for information on this photo studio. Photo spin created with the Mineral Desk/Orbitvu Photography Studio - Contact FortySevenPress@gmail.com for information about getting your very own unit delivered to North America.